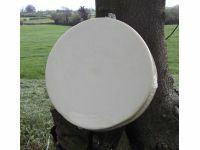 Cheshire is a dense and crumbly English Cheese. 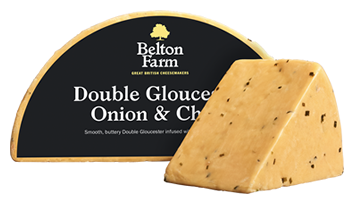 A firm well aged English Cheese and Chives with Onions. 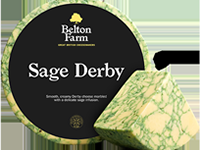 Sage Derby is a mellow English cheese with sage flavour. 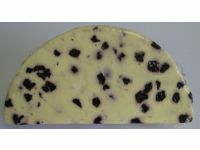 Yielding body and a close creamy texture with green and white marbled colour with specks of sage. 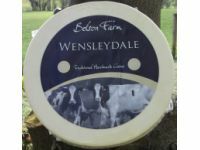 Wensleydale is a supple, crumbly, moist English cheese. Blended with Cranberry. 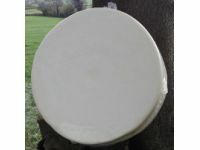 Wensleydale is a supple, crumbly, moist English cheese. Blended with Apricot. 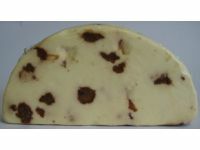 Wensleydale is a supple, crumbly, moist English cheese. Blended with Blueberry. 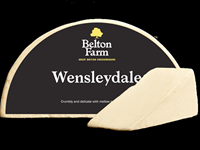 Wensleydale is a supple, crumbly, moist English cheese. Blended with Cherry. Caerphilly has a delicate, mild and salty flavour with a slightly firm body and crumbly texture. It is even white in colour. 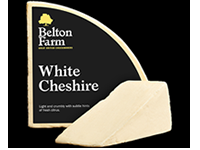 Creamy Lancashire has a fresh, sharp flavour, crumbly texture and is even white in colour. 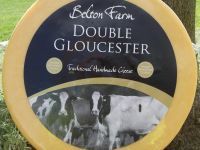 Double Gloucester has a full mellow flavour, is firm bodied and has a smooth, close creamy texture. It is golden yellow in colour. 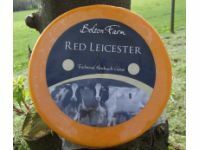 Red Leicester is a delicately sweet and savory, medium strong flaoured cheese. 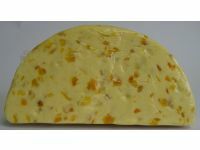 Firm bodied and a slightly open texture with visibible “golden fleck”. Deep Russet-red colour. 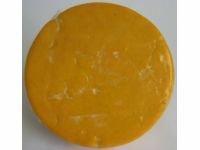 Cheddar with a smokey flavour.